India has successfully conducted a night trial of its indigenously developed nuclear capable Prithvi-II missile with a strike range of 350 km. The surface-to-surface missile was test-fired from a mobile launcher from launch complex-3 of the Integrated test range at Chandipur. The perfect test launch came after successful trial of the Agni-5 missile on January 18, Agni-1 on February 6 and Agni II on February 21 from the Abdul Kalam Island off the Odisha coast. 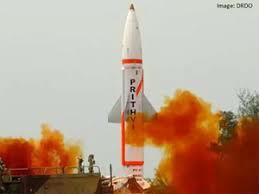 Prithvi II missile was also successfully test fired earlier on February 7 from the ITR at Chandipur. 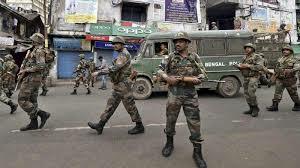 The Supreme Court has allowed the Centre to withdraw the remaining four companies of Central Armed Police Forces (CAPF) from West Bengal's troubled Darjeeling BSE -3.48 % area after March 8, amid the state government's demand that they be kept for four more weeks. The apex court had earlier permitted the Centre to withdraw four of the eight CAPF companies from Darjeeling and Kalimpong. 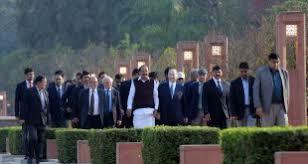 Before that, the Centre was allowed to withdraw seven of the 15 companies of CAPF from Darjeeling and Kalimpong districts for deployment along the borders of Jammu and Kashmir and in the northeastern states besides the then poll-bound states of Gujarat and Himachal Pradesh. 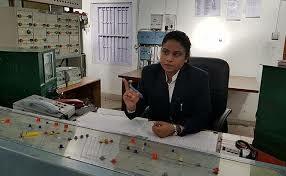 The Gandhi Nagar railway station in Jaipur has become the country’s first major railway station to be fully-managed by women. This is a step towards empowering women to show that they too are capable of independently handling a major railway station. Gandhi Nagar is important railway station in Jaipur situated on the Jaipur-Delhi rail route with more than 50 trains passing through the station out of which 25 halting at the station. The station has footfall of more than 7,000 passengers every day. 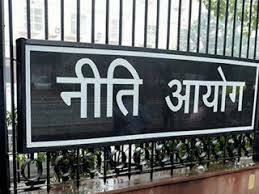 The New India Budget presented by the finance minister has cemented NITI Aayog’s role as a driver of transformational change in the country. 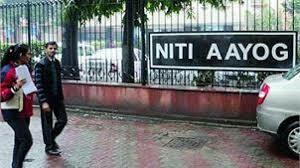 Allocations for the Ministry of Planning, which is embodied by the NITI Aayog, have increased by more than 20% over last year i.e. to Rs 339.65 crore in 2018-19 from Rs 279.79 crore in 2017-18. 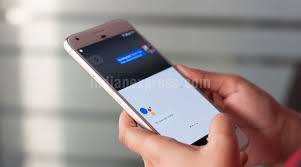 Google launched a new product called Google Pay. It's Google's version of Apple Pay and will soon include an answer to Apple Pay Cash. It's also Google's answer to Apple Pay Cash. Google Pay follows several failed attempts by Google to launch a widespread payment platform. The company introduced Google Wallet several years ago before folding it and launching Android Pay. Google Pay combines features from both, including the ability to pay at checkout counters with a smartphone, and even the option to scan into transit systems. 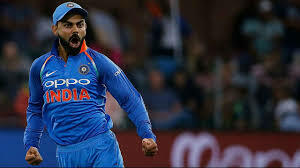 India captain Virat Kohli became only the second batsman in the history of the game to cross the 900-point mark concurrently in Tests and ODIs. Kohli has become only the second batsman after South Africa’s AB de Villiers to attain the 900-point mark concurrently in both formats and one among only five to have crossed 900 points in both forms of the game. Israeli Ambassador has informed that a Centre for Agriculture, with collaboration of Israeli expertise, is going to be inaugurated in Mizoram on 7th March this year. This will be the first such centre in the North East region of India that is being established with Israeli collaboration. There are 22 such operational centres in India including in the states of Haryana, Gujarat, Madhya Pradesh, Rajasthan and Punjab. 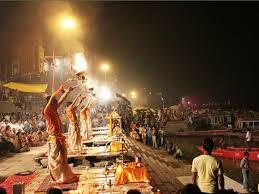 The first centre was established in 2008 in Haryana. 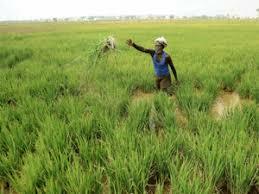 The agriculture ministry has added six new features in the National Agriculture Market platform to make it more user friendly. This includes MIS dashboard for better analysis, BHIM payment facility by traders, mobile payment facility by traders, enhanced features on mobile app such as gate entry and payment through mobile, integration of farmer’s database and eLearning module in e-NAM website. Agriculture minister Radha Mohan Singh launched the six new features of e-NAM platform to make it more users friendly, along with Agriculture MoS Gajendra Singh Shekhawat.